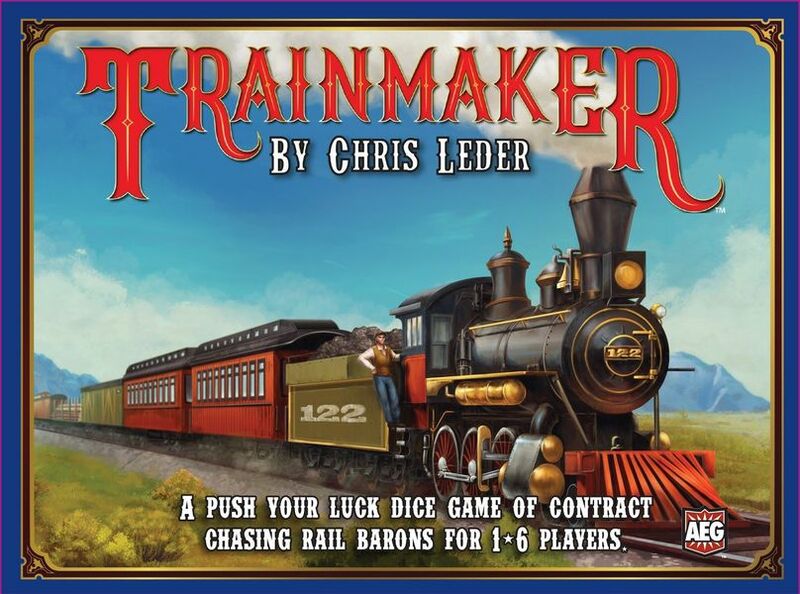 Roll the custom railroad dice. Build a train using locomotive, rolling stock and caboose results. 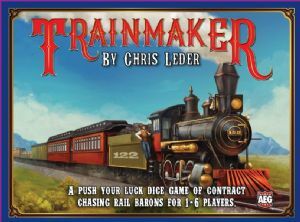 Push your luck to reroll dice, trying not to derail! Score city cards that match the train you created. If you are clever — and lucky — you can score all three city cards on your turn! Use your switch track token to manipulate a dice result, but once you use it, you lose it - so pick your moment carefully! The first player to score one of each type of city card — or complete their hidden contract card — wins!